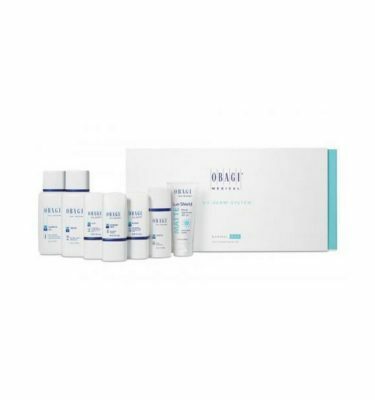 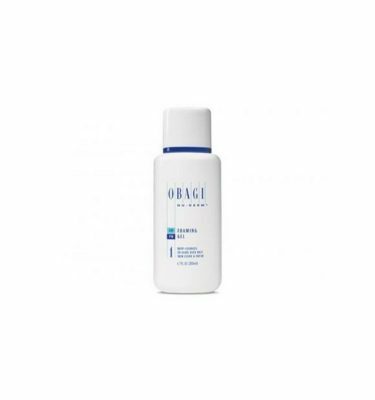 Reduces sebum production, removes dead skin cells and deep-cleans congested pores using 2% salicylic acid. 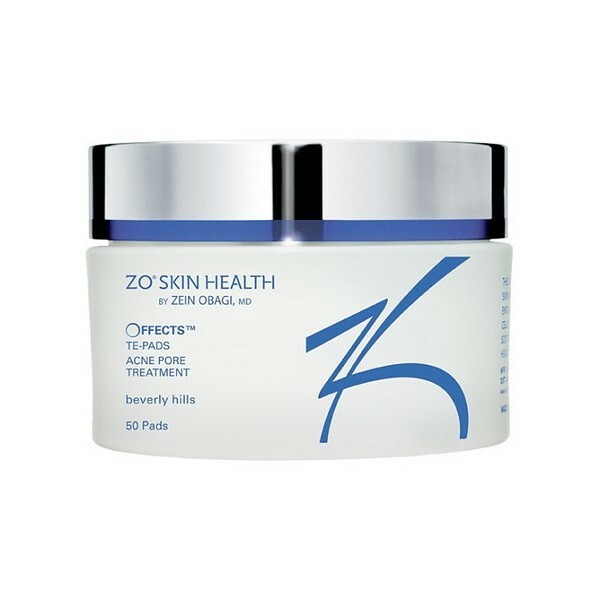 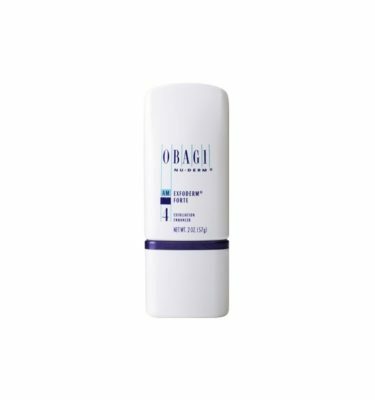 Botanical extracts calm inflammation and soothe irritation. 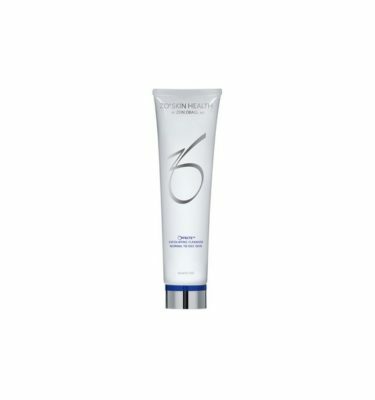 Recommended for prevention and treatment of oily skin and breakouts.